[ #CGEvent ]VIEW Award 2015 widens its scope with new themes, new subjects and new contestants. TURIN, Italy -- Organizers of Italy’s VIEW Conference have announced a call for entries for the VIEW Award 2015. Following the international success of the past VIEW Award, the 2015 contest is ready to widen its scope with new themes, new subjects and new contestants. As in the past few years, VIEW will include both student and non-student works, making the competition more appealing than ever. 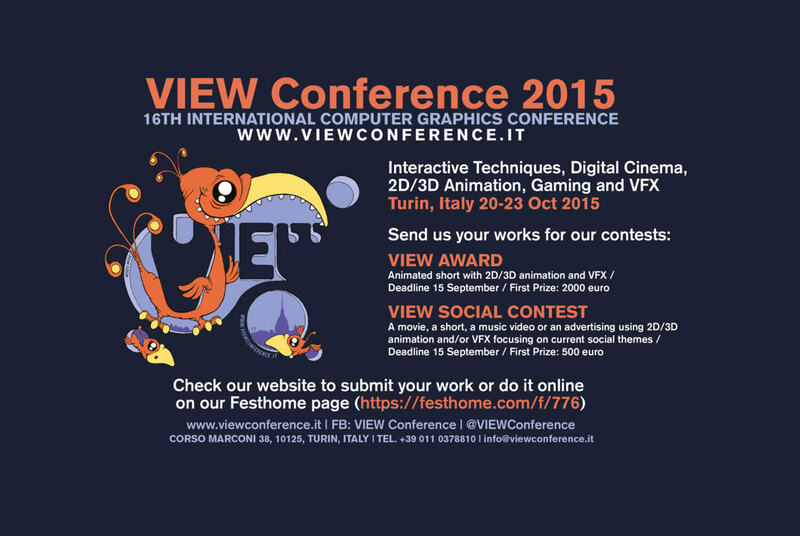 The VIEW Award competition is held as part of the 2015 VIEW Conference, the largest international computer graphics conference in Italy. 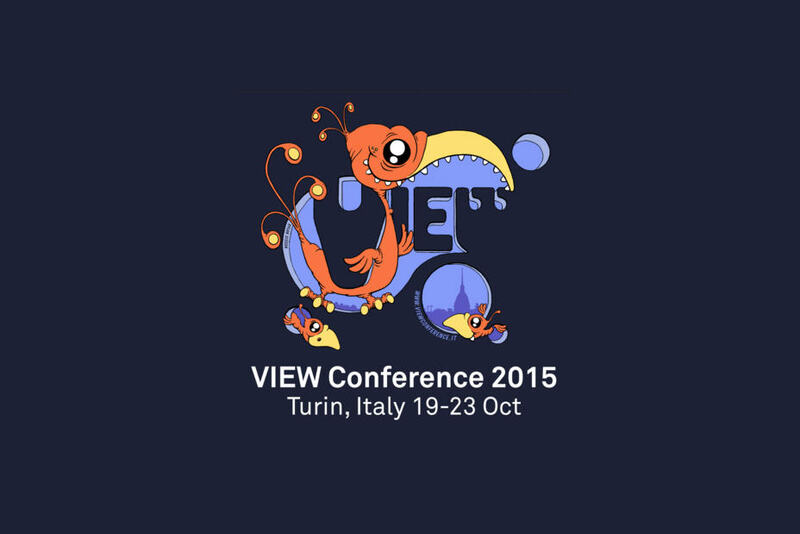 The 2015 VEW Conference will be held in Turin October 19-23, preceded by VIEWFest running October 16-18. Short 2D/3D animated videos and shorts using visual effects completed during 2014 are eligible for submission. Maximum duration allowed is 30 minutes. Both individual and group projects are accepted. 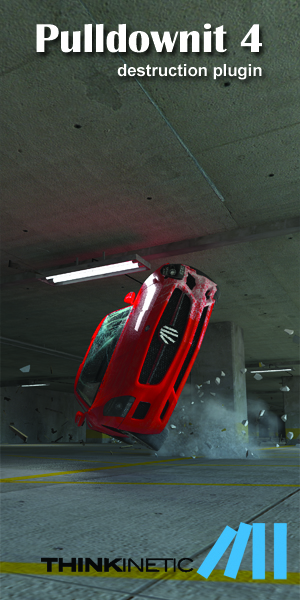 The 2015 VIEW conference will take place October 19-23 in Turin (Torino), Italy, a baroque city in the foothills of the Alps known for cars, chocolate and cinema. 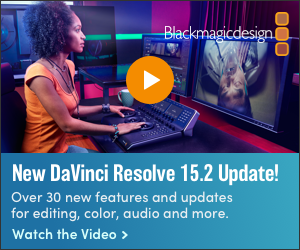 The largest computer graphics conference in Italy, VIEW is celebrating its 16th year of bringing top talent and remarkable visionaries to Turin. The VIEW conference follows the annual VIEWFest digital film festival. Most talks are in English, with translation available to and from Italian and English.